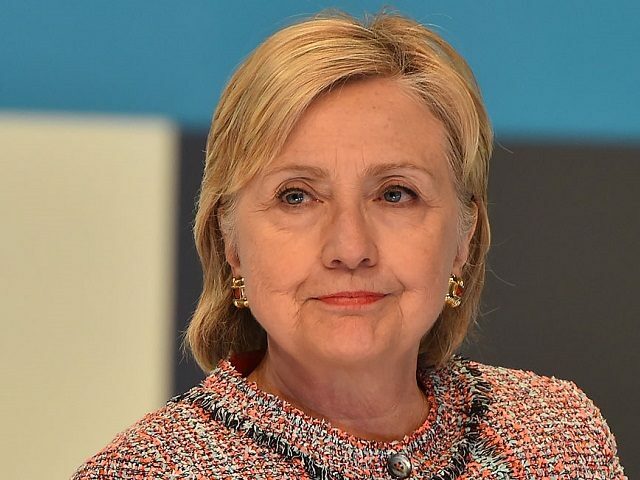 FBI director James Comey announced on Tuesday morning that he would not be recommending that former Secretary of State Hillary Clinton be prosecuted for mis-handling classified information. But in the course of his presentation, he demonstrated that literally everything she and her campaign had told America about her email servers was a complete lie. 3. FALSE: Hillary Clinton was allowed to use a private e-mail server. Comey noted that “any reasonable person in Secretary Clinton’s position, or in the position of those government employees with whom she was corresponding about these matters, should have known that an unclassified system was no place for” some of the information she was sharing. And he concluded that she was “extremely careless” with classified information, though he would not recommend prosecution. The FBI concluded that this claim was false. If anything demonstrates intent, it is surely Clinton’s repeated evasion of the law, and her constant lies and cover-ups. But the Department of Justice will certainly decline to prosecute, meaning that only the voters can keep Hillary Clinton out of office. This post has been updated with new information — specifically, items #4, #5, #6 and #7.